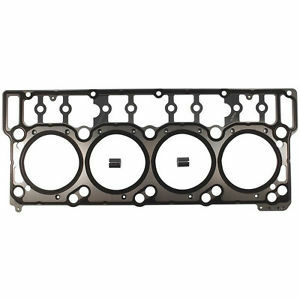 6.0 Mid-Performance engine rebuild kit w/Stage 2 cam & balanced rotating assembly - Asheville Engine, Inc.
FREE SHIPPING. 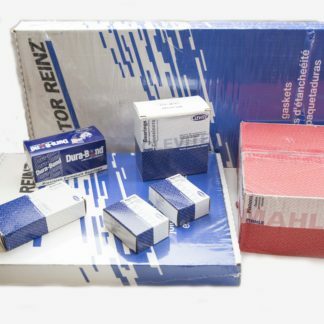 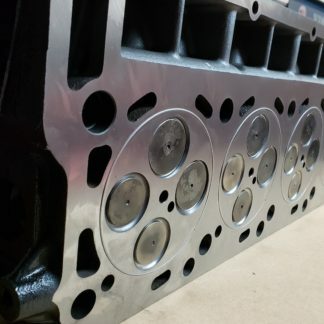 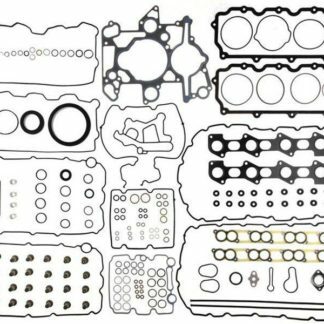 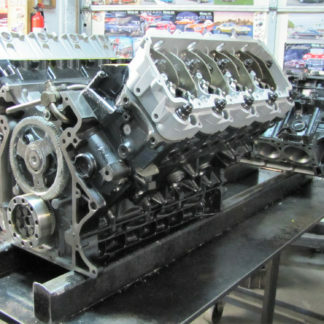 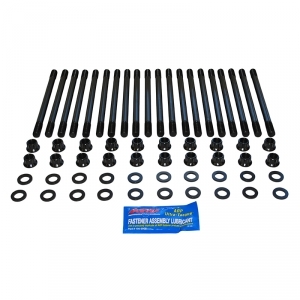 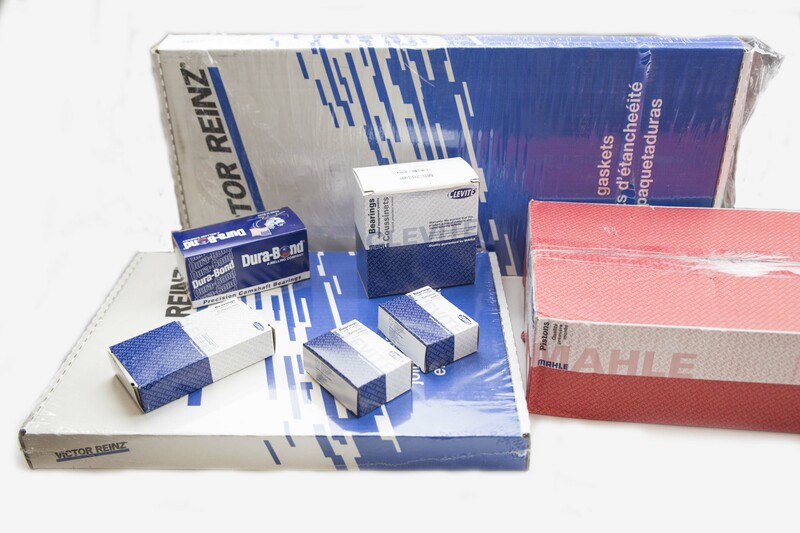 Complete engine rebuild kit with a balanced crankshaft and an Asheville Engine stage 2 camshaft for 2003-10 Ford 6.0 Powerstroke diesel V-8 engines. Balanced on our state of the art CWT 5500 balancing machine, your kit will come with a printout of the crankshaft balancing that was done.